Revive mind and body with a treatment at Nourish Day Spa. 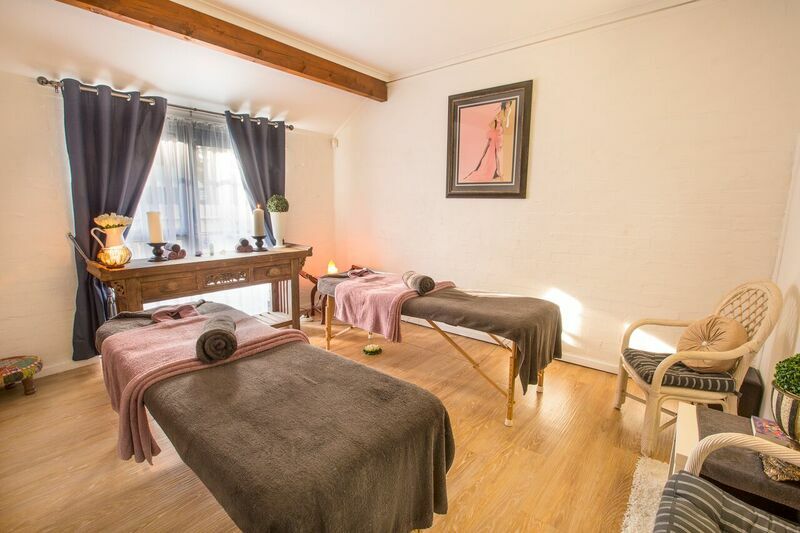 We offer a wide range of different treatments, each one designed and tailored specifically to ensure you experience the best physical and emotional therapeutic benefits depending on your needs. You can purchase vouchers for all our day spa treatments online. 3rd time, thanks Danni for sorting out my neck and back, feeling so much better! My second visit yesterday and it was as good as the first. Feeling great today, will be back soon.